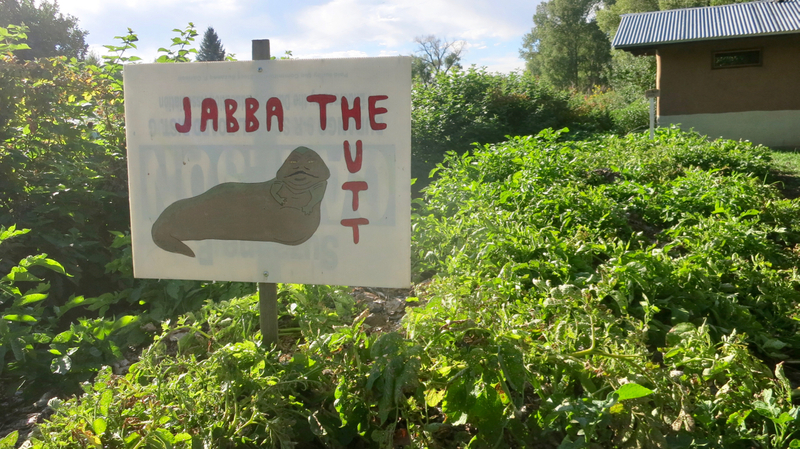 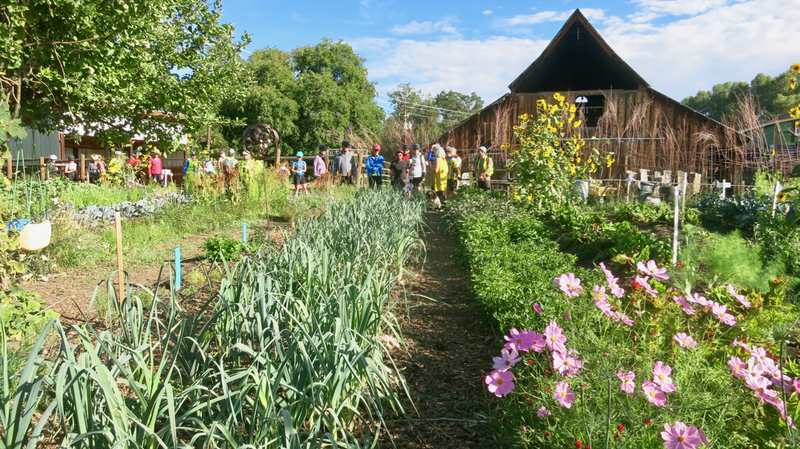 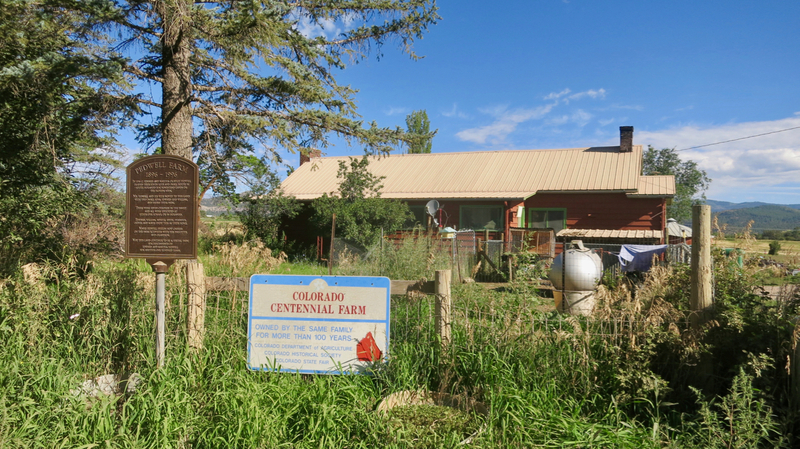 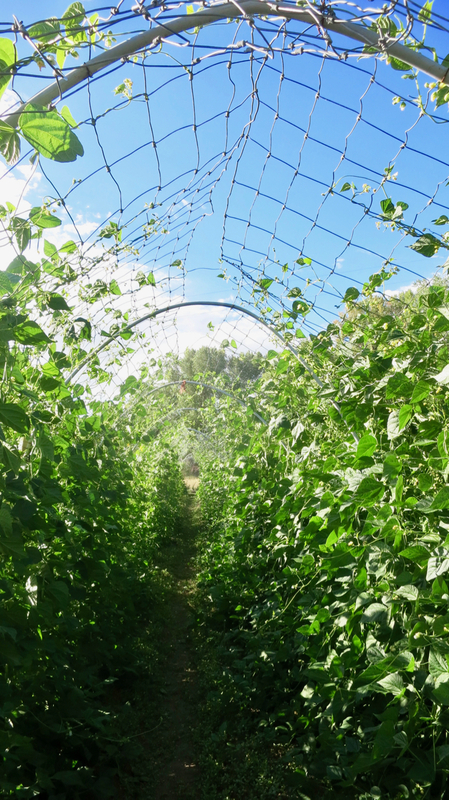 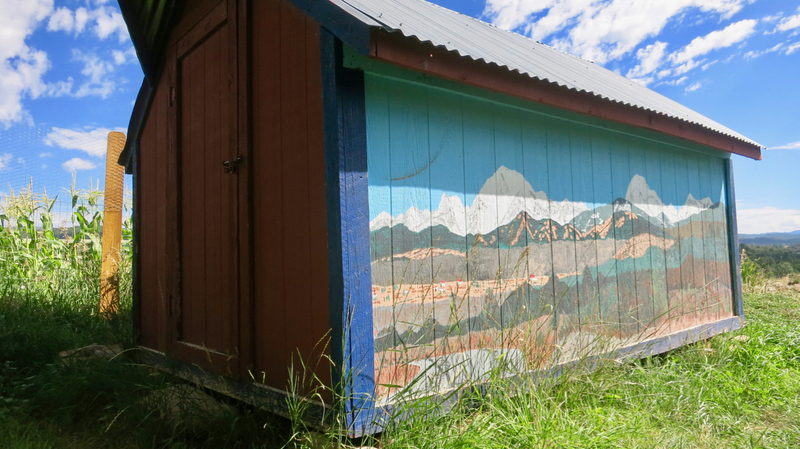 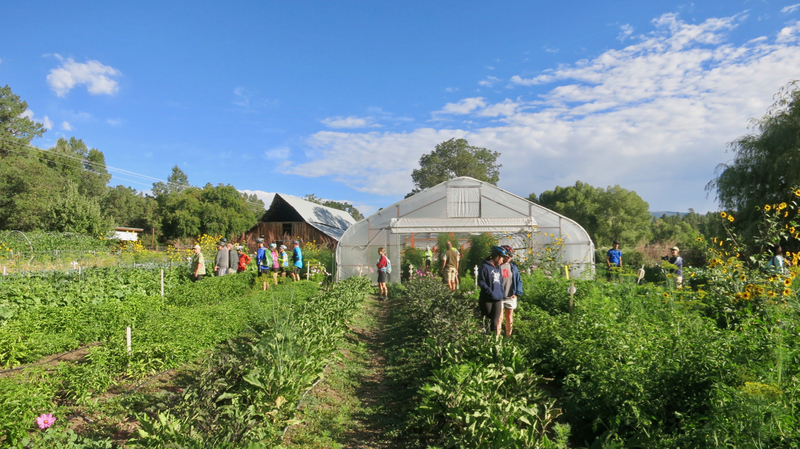 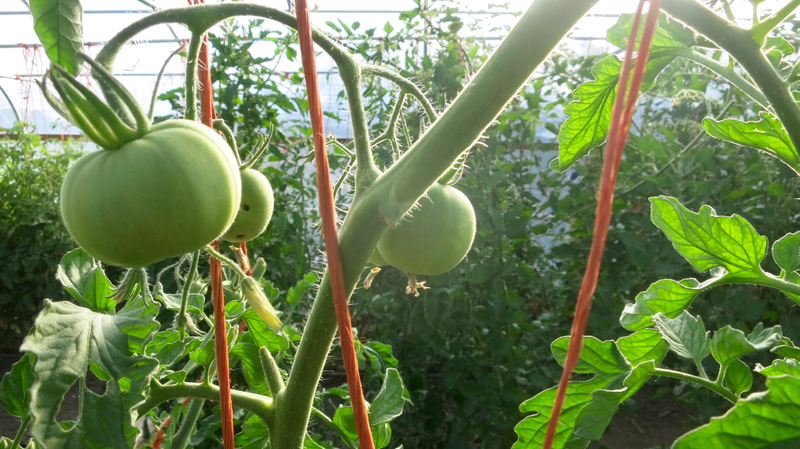 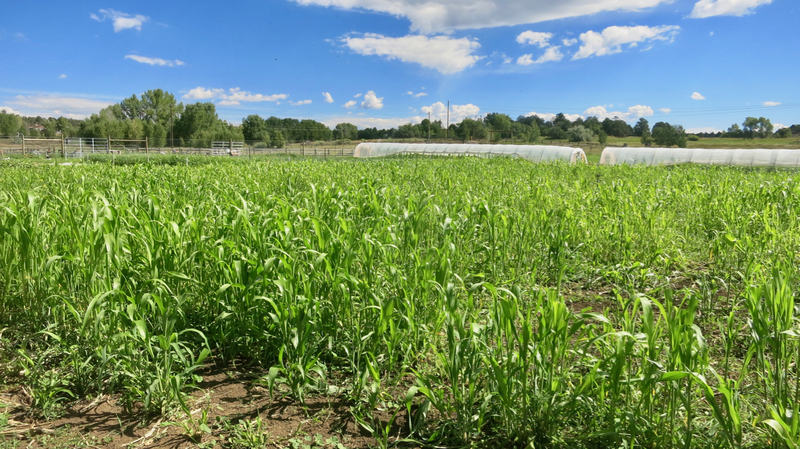 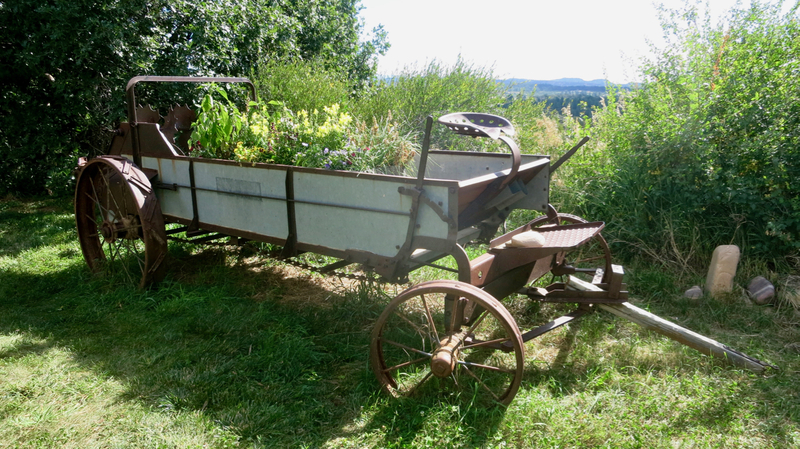 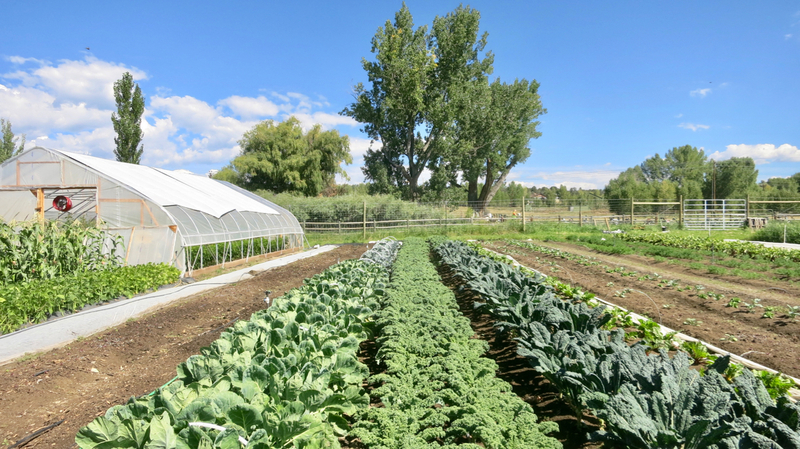 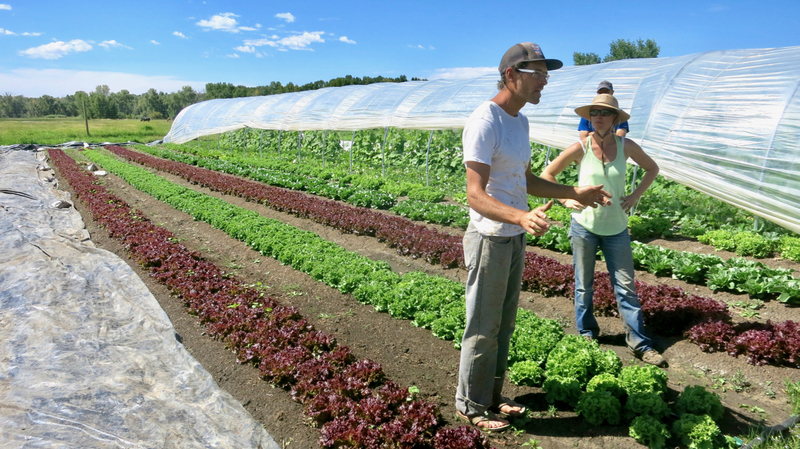 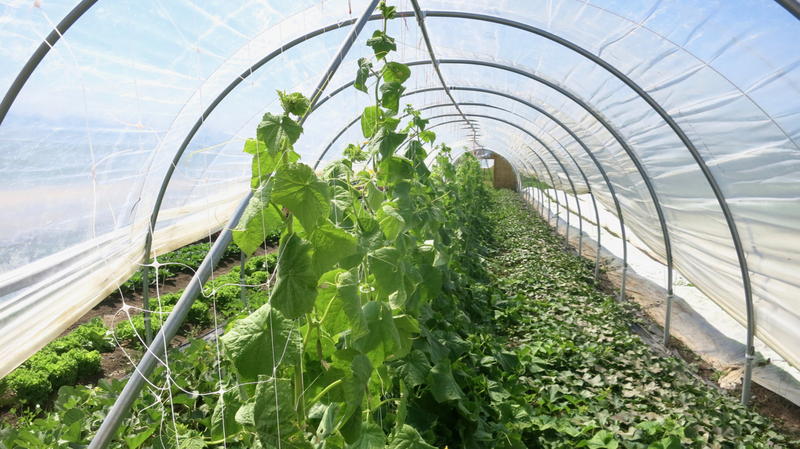 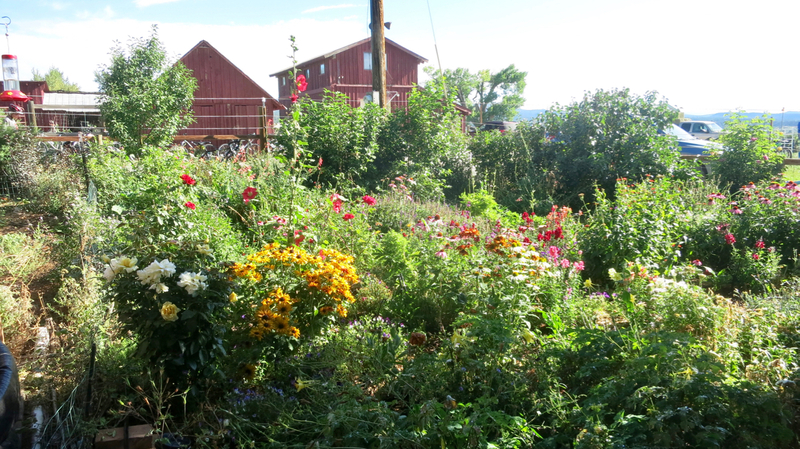 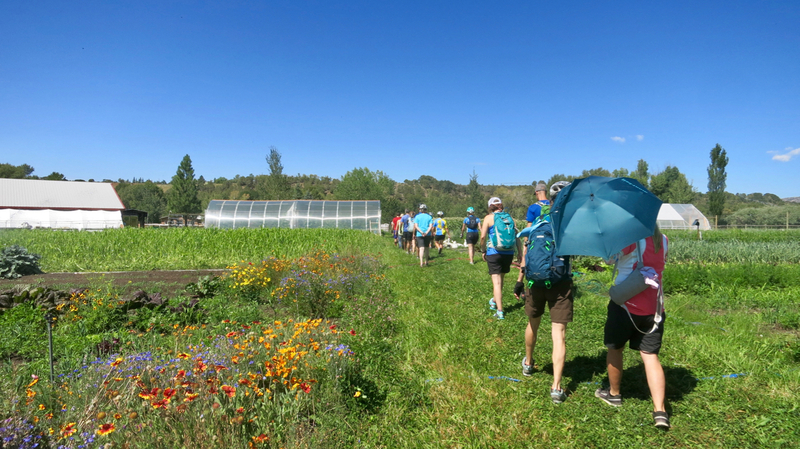 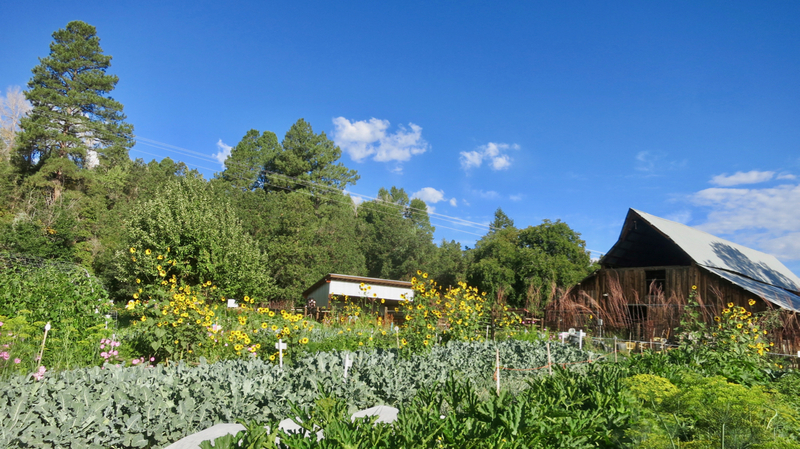 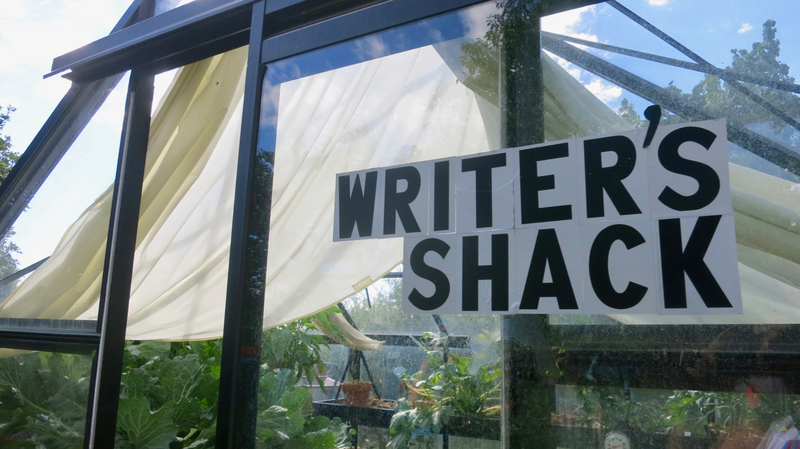 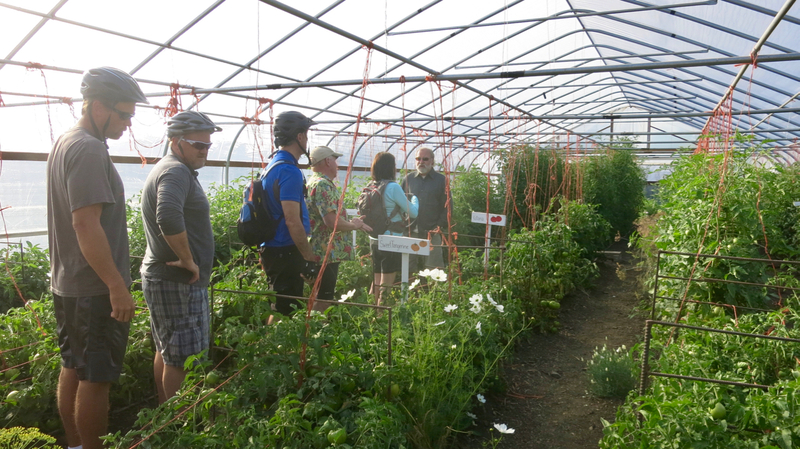 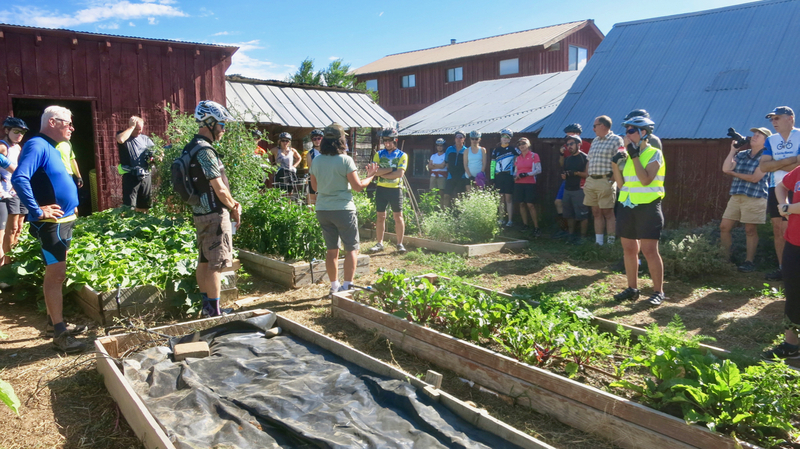 Today I joined a scenic 20-mile tour that visited several of Durango’s local farms and private gardens in the Florida River Valley, including the Shared Harvest Community Garden and Tierra Vida Farm. 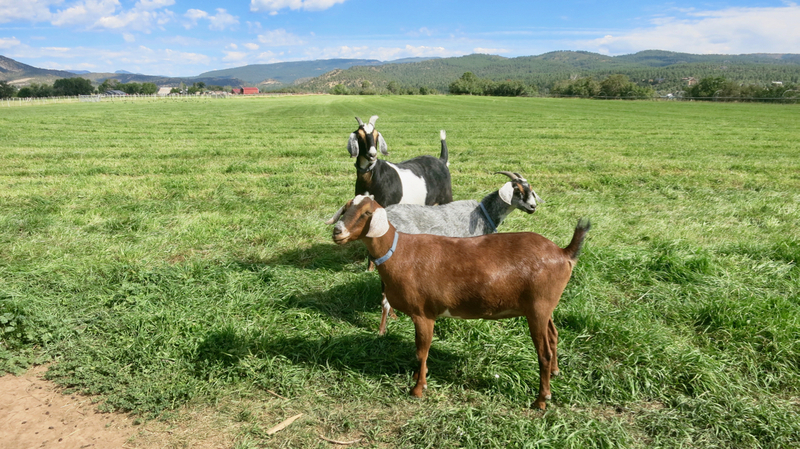 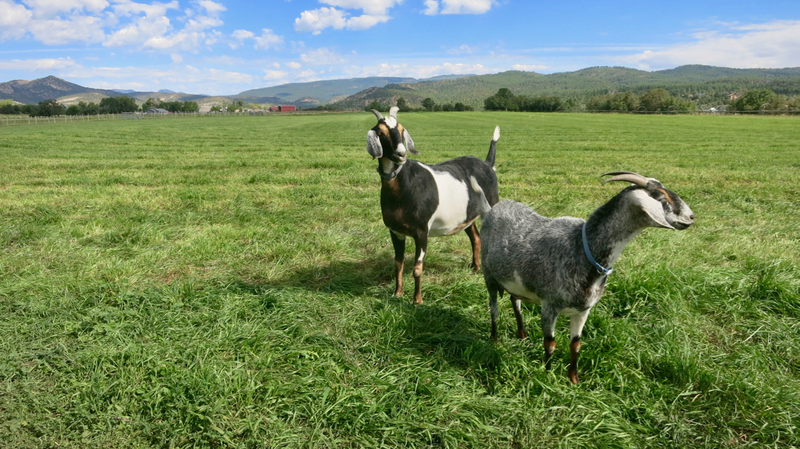 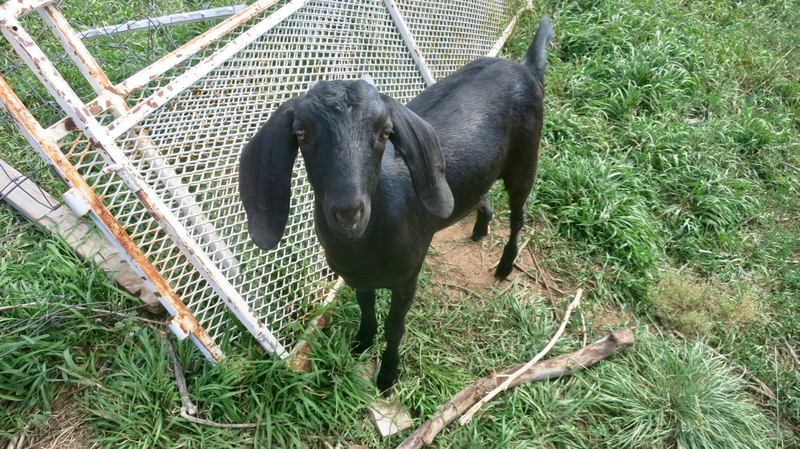 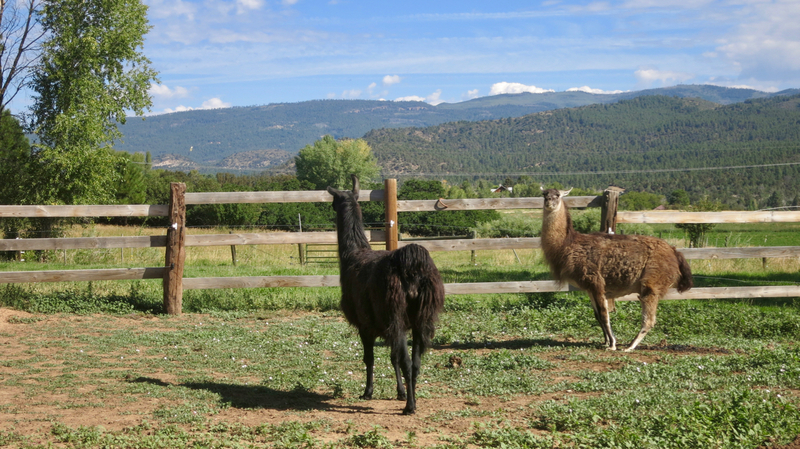 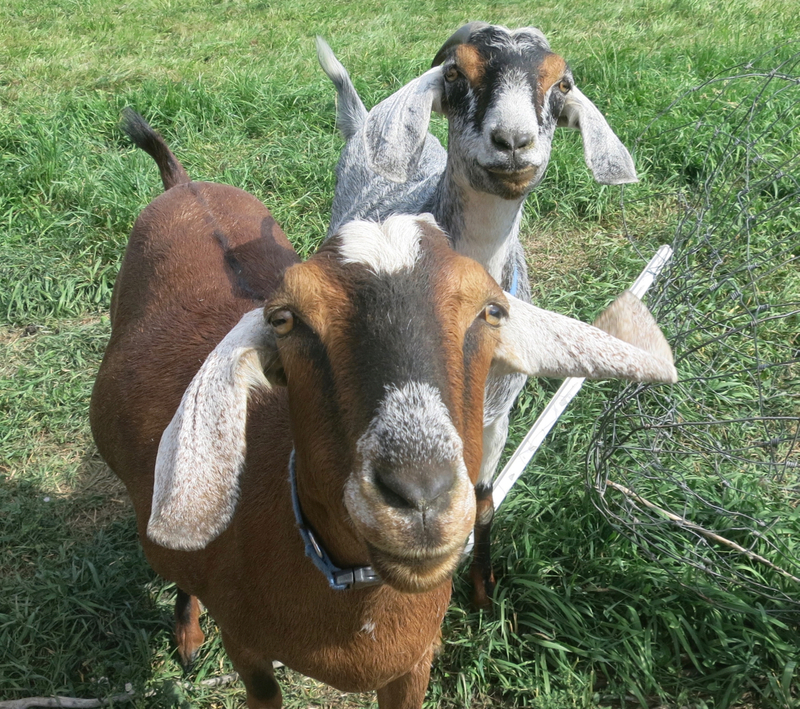 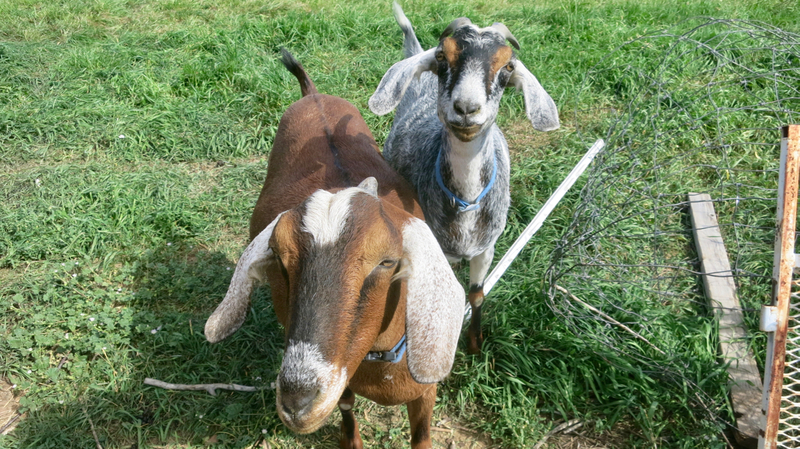 It was such a privilege to see and learn about the tremendous amount of time and effort invested by these hardworking farmers and growers, plus there were bonus appearances chicken, goats and even llamas! 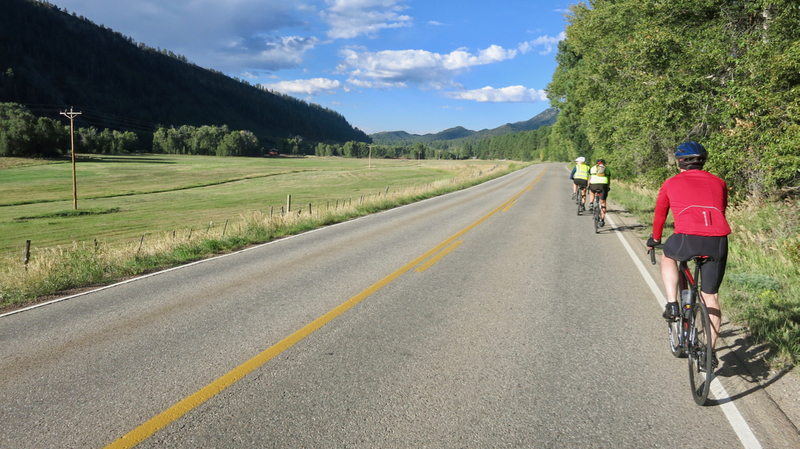 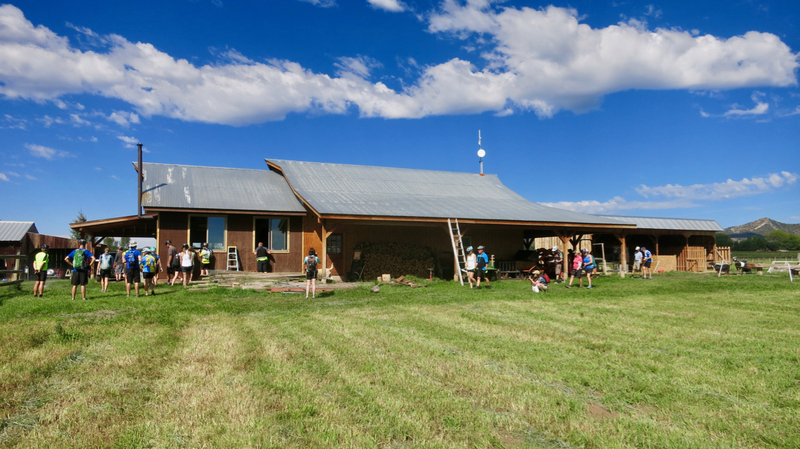 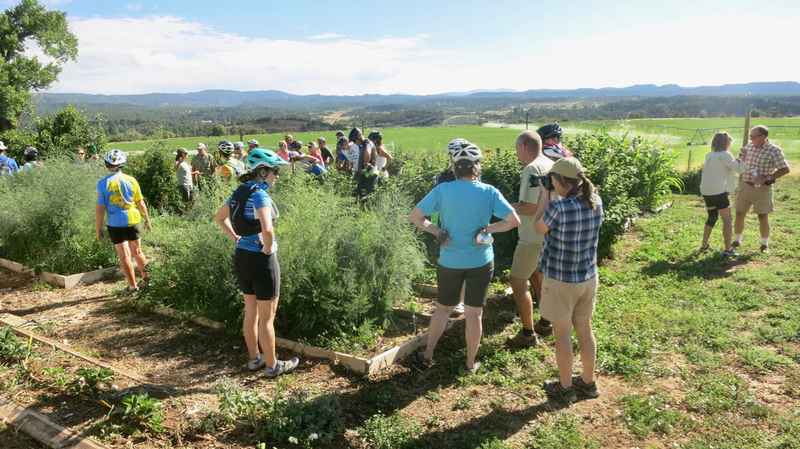 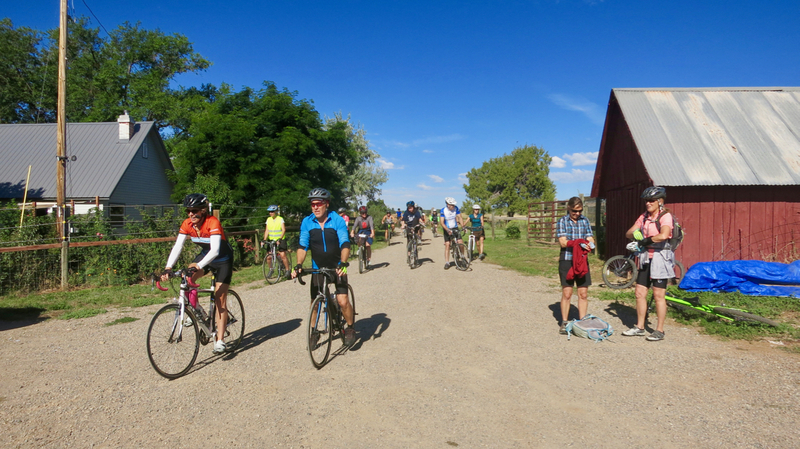 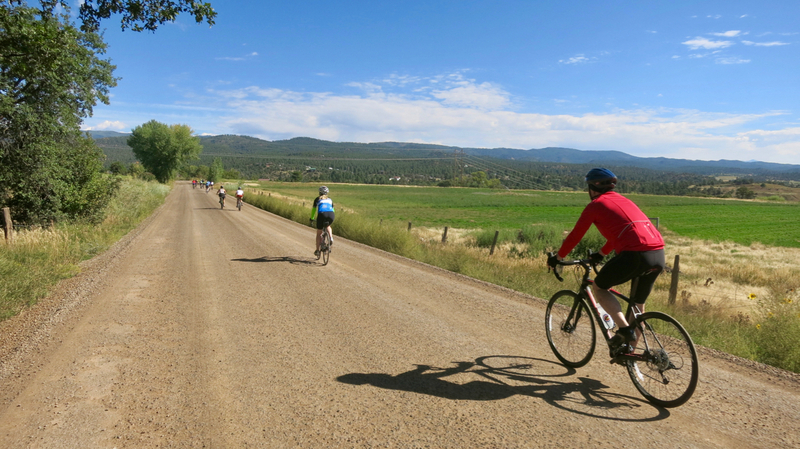 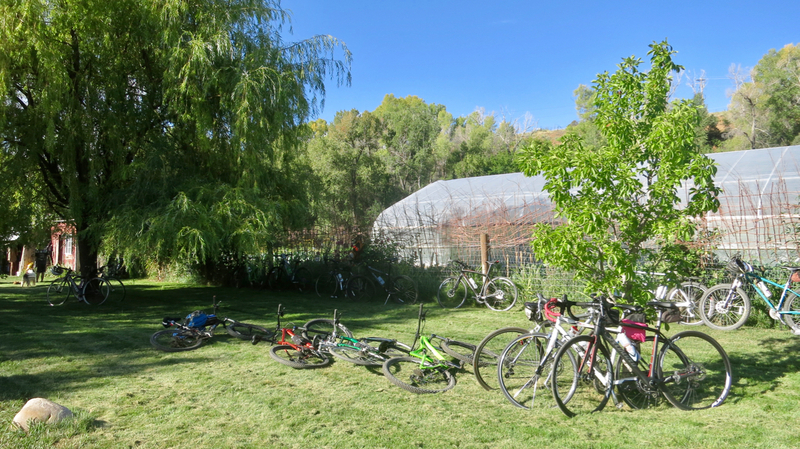 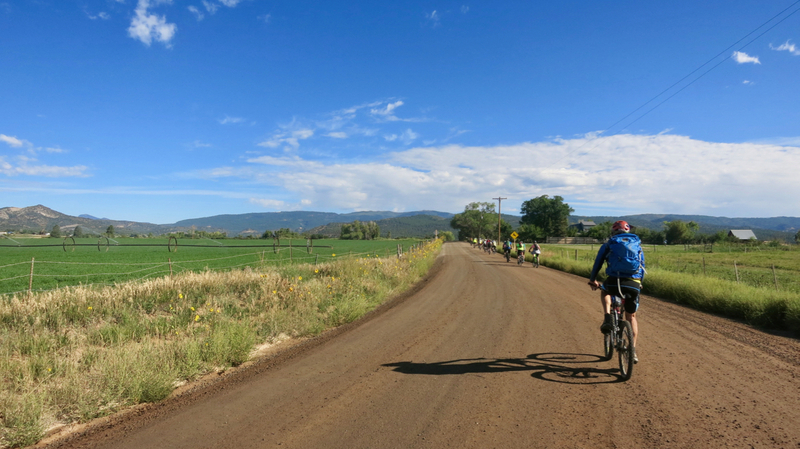 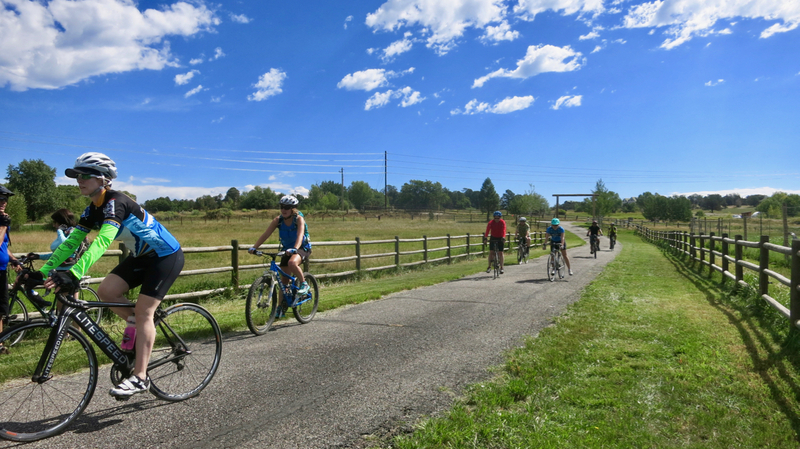 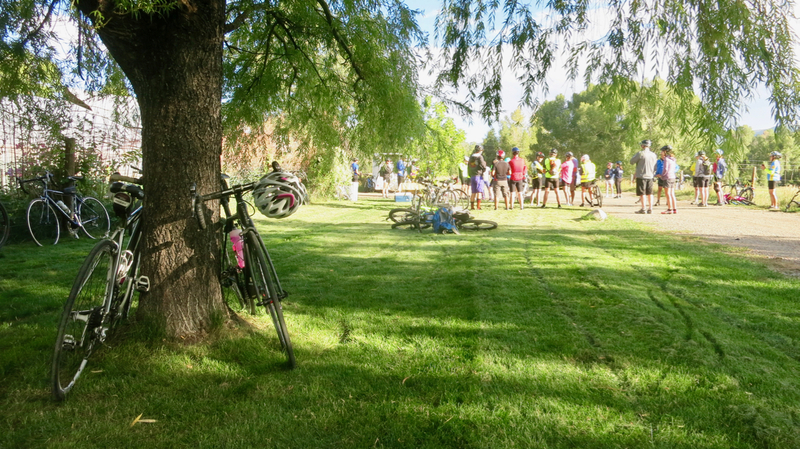 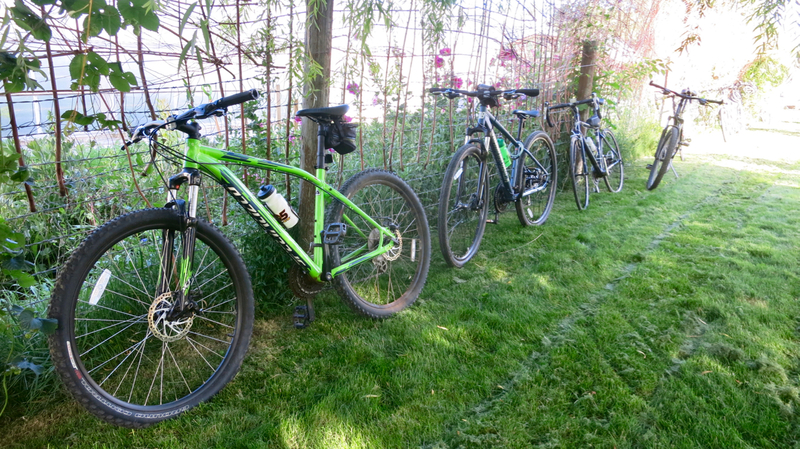 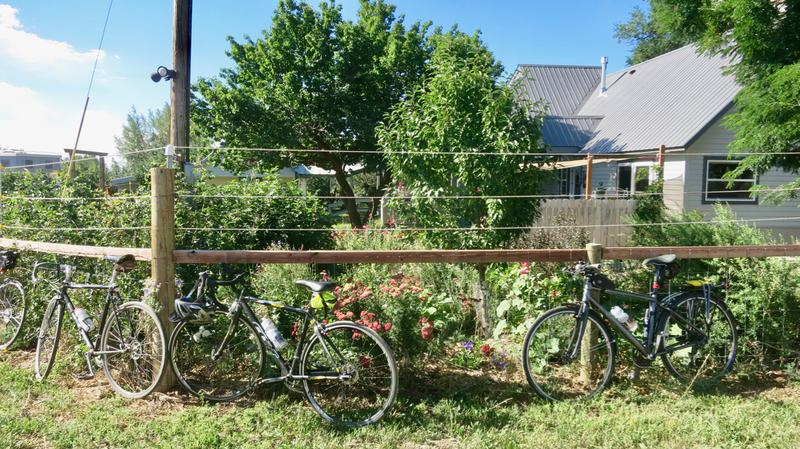 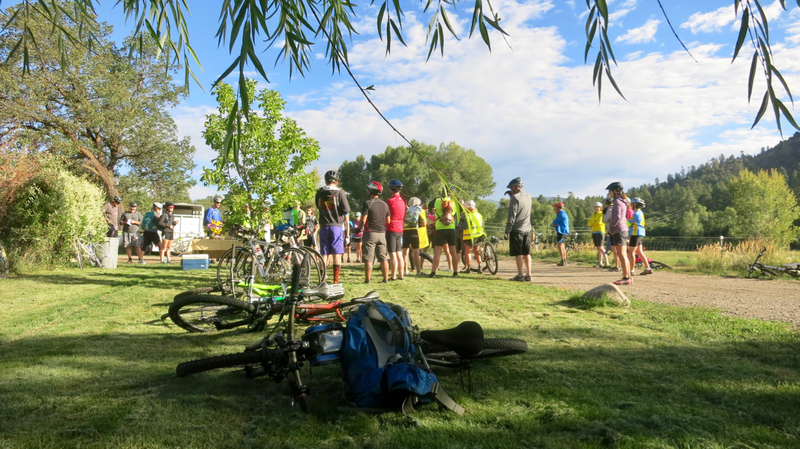 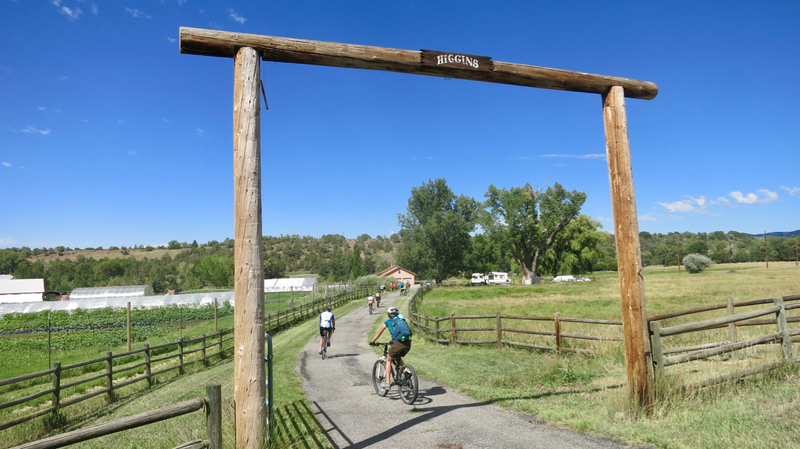 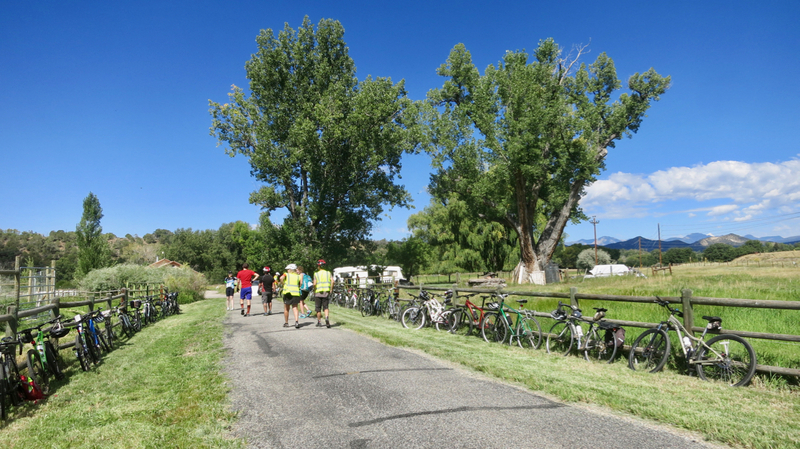 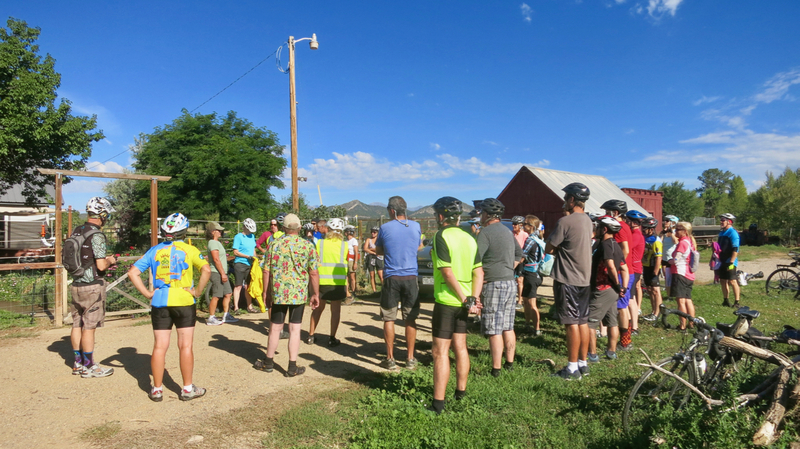 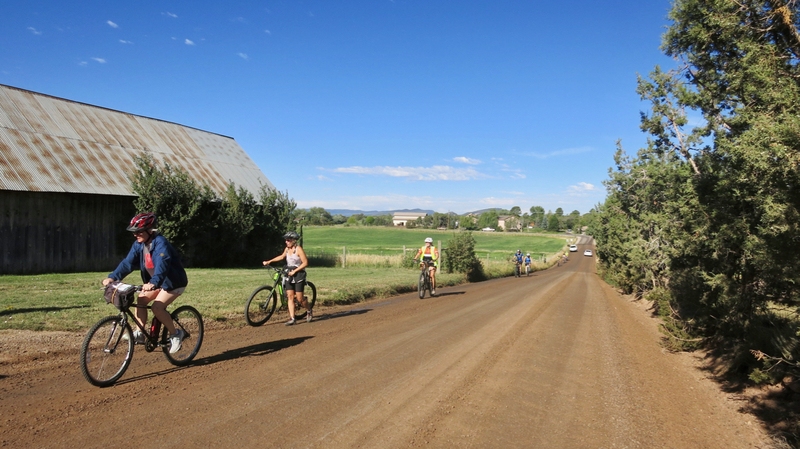 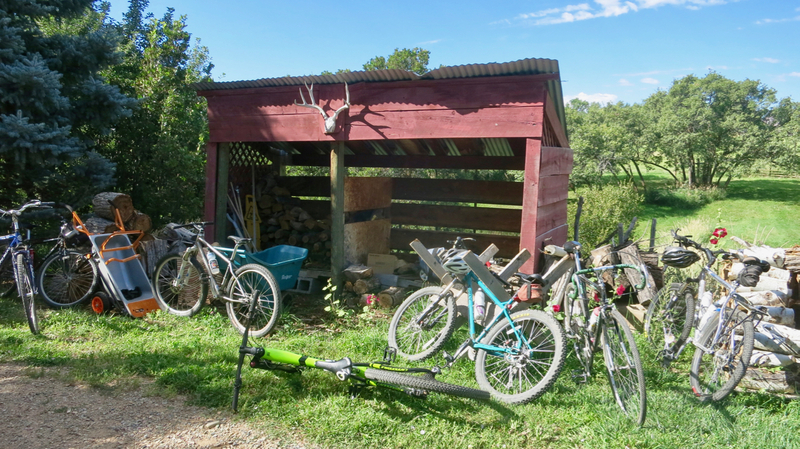 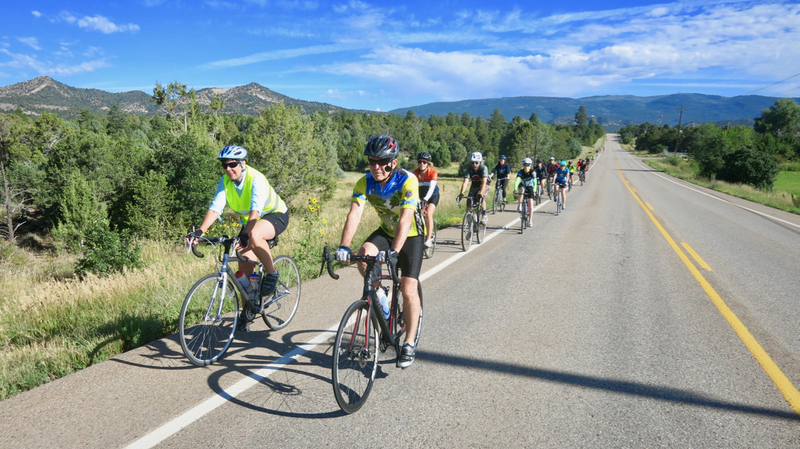 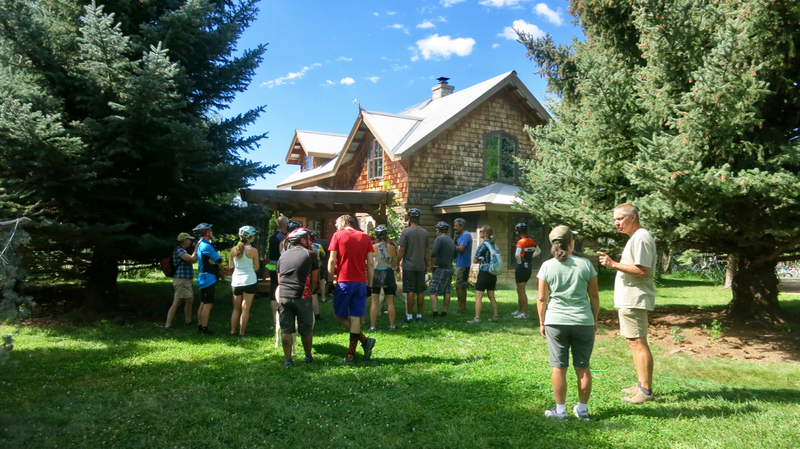 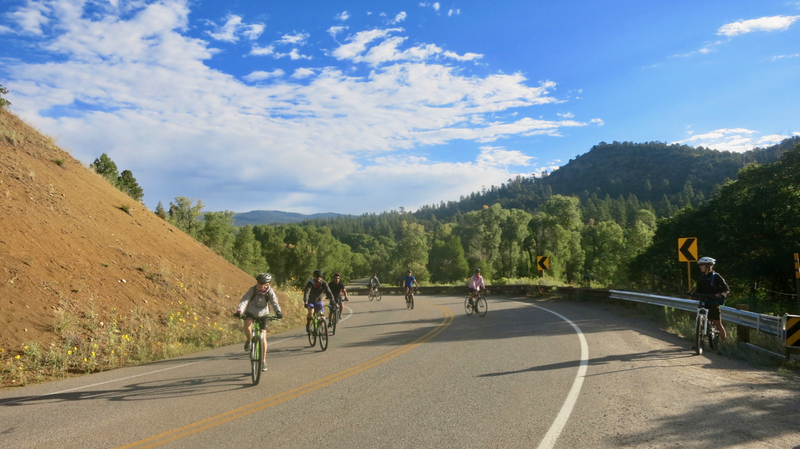 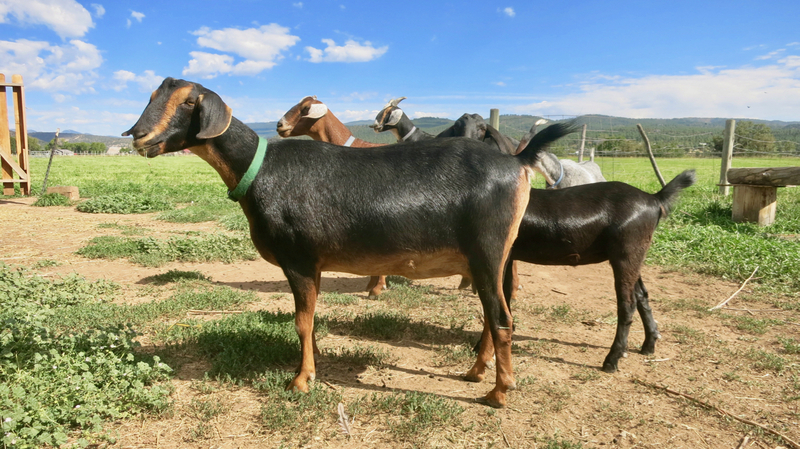 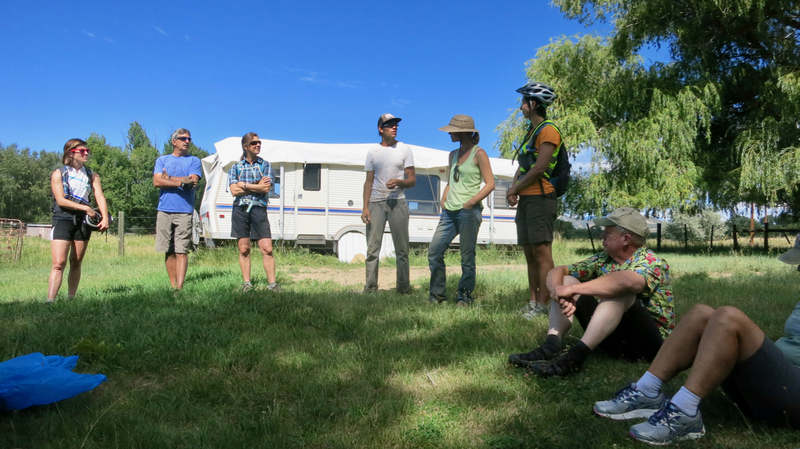 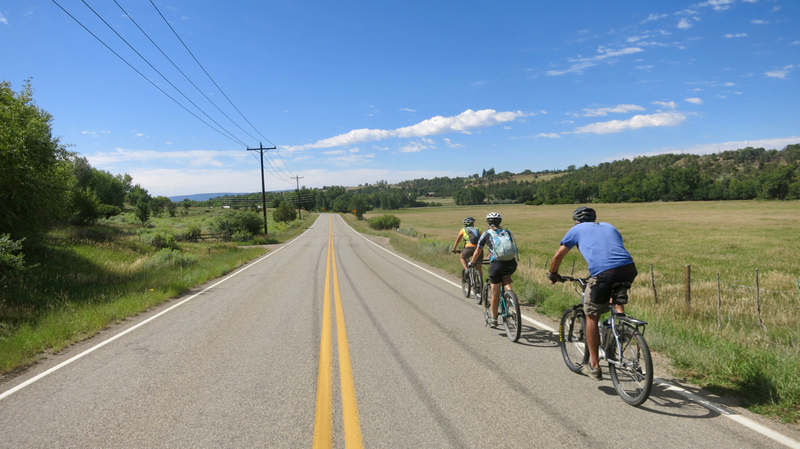 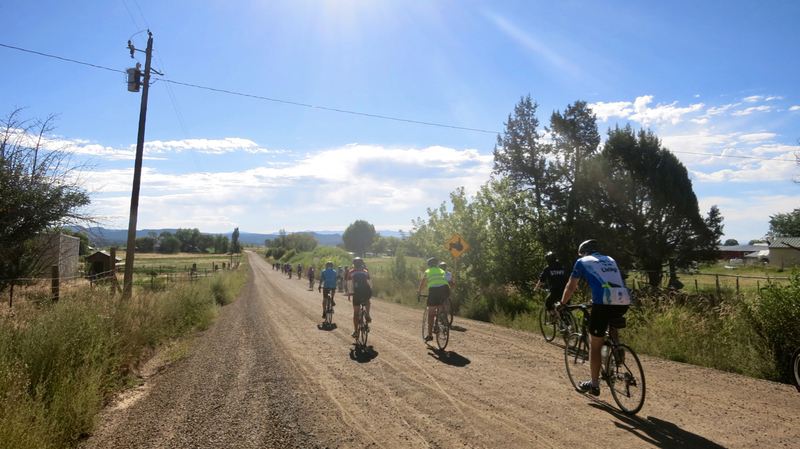 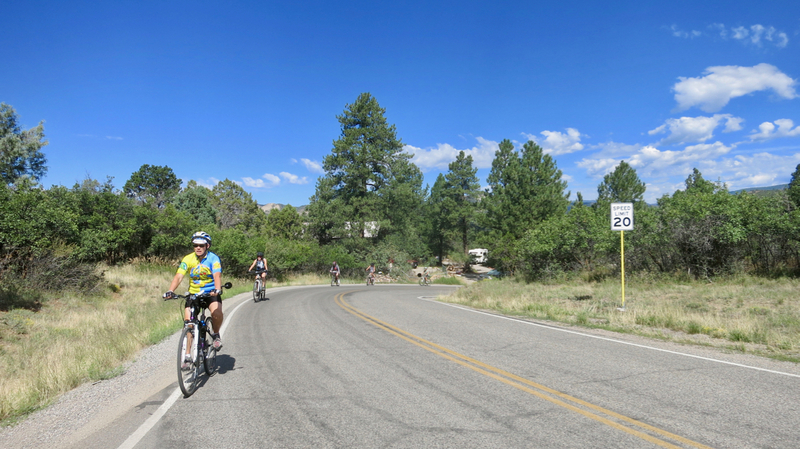 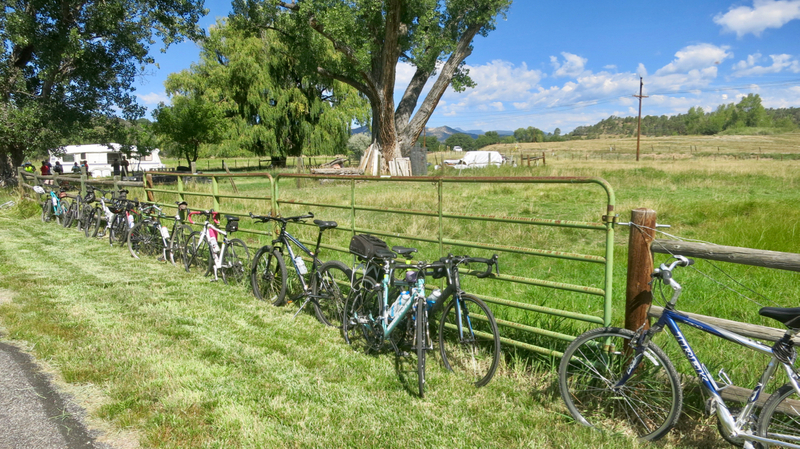 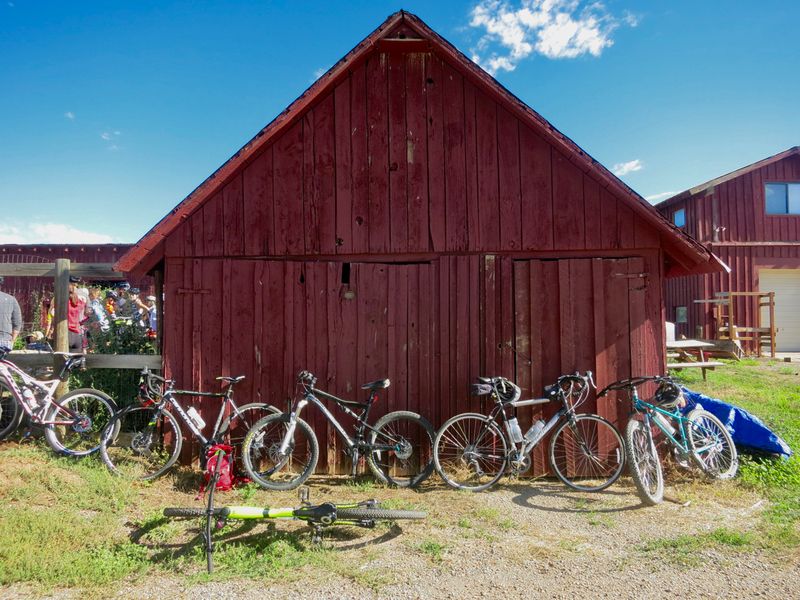 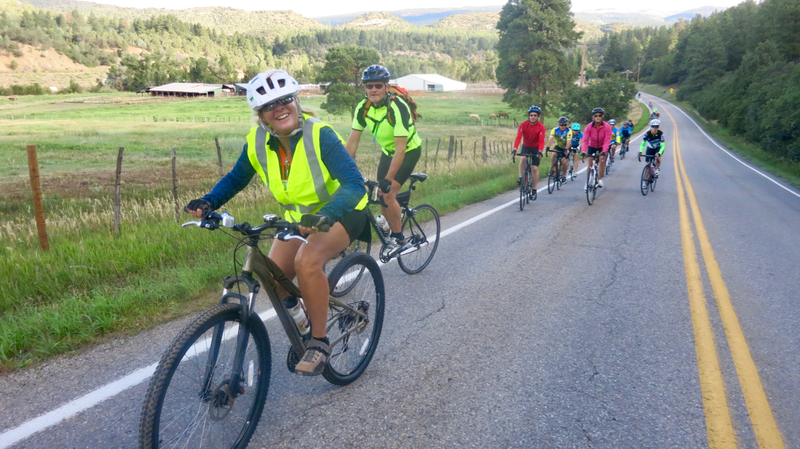 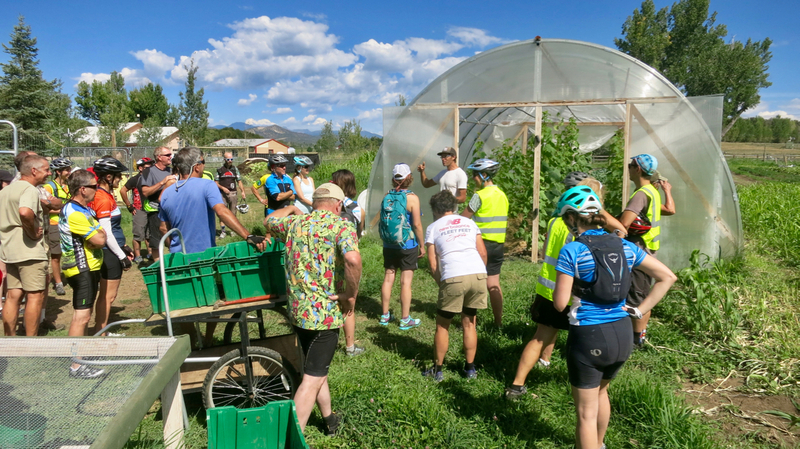 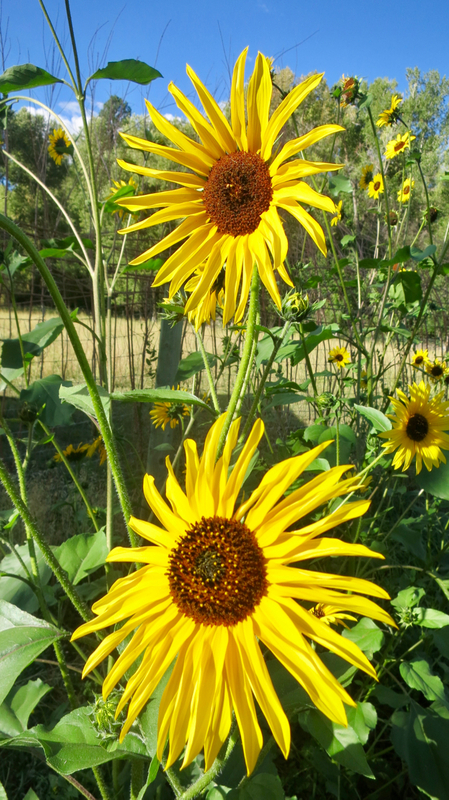 Hosted by Colorado State University Extension-La Plata County and The Garden Project of Southwest Colorado, the ride was was followed by an after party at Ska Brewing, one of my favorite beer stops. 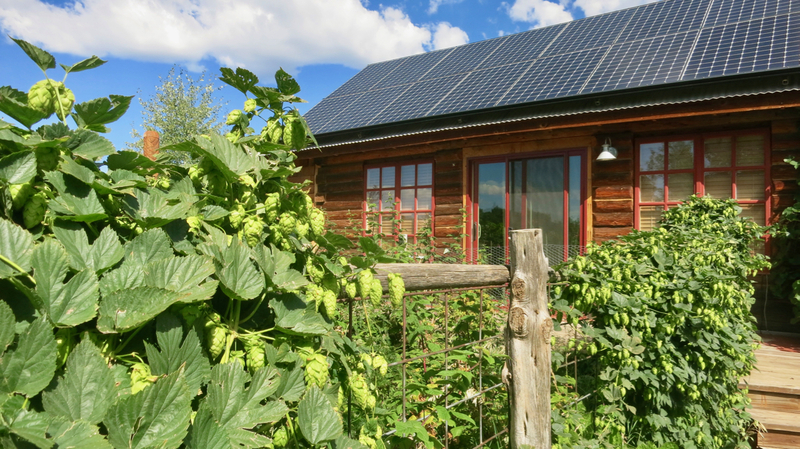 (I enjoyed an amazing plum ale that was a hefty 11.5% ABV.) 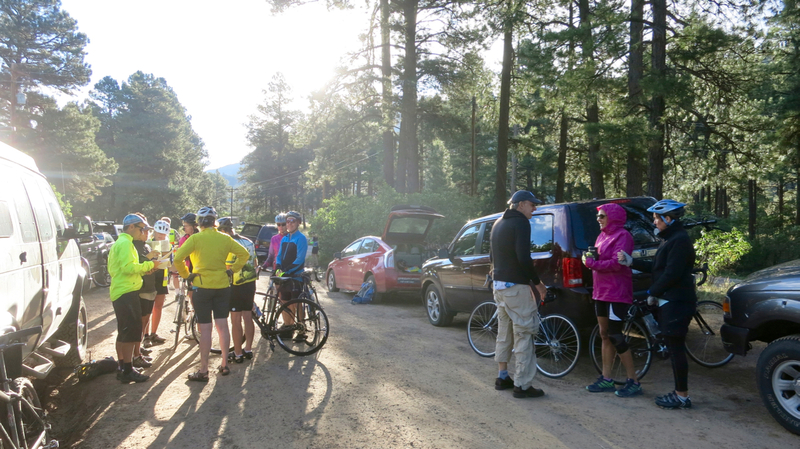 There was also live music by the StillHouse Junkies, a raffle and a delicious catered lunch provided by Zia Taqueria. 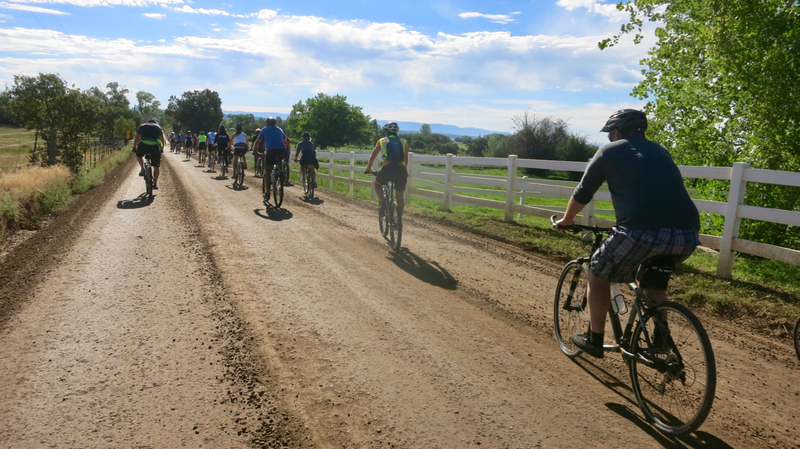 Thanks to the organizers, volunteers and fellow riders for an awesome day!